A programme organised by retirement housing developer Hanover Housing Association has given back an elderly woman the feeling in her hands. 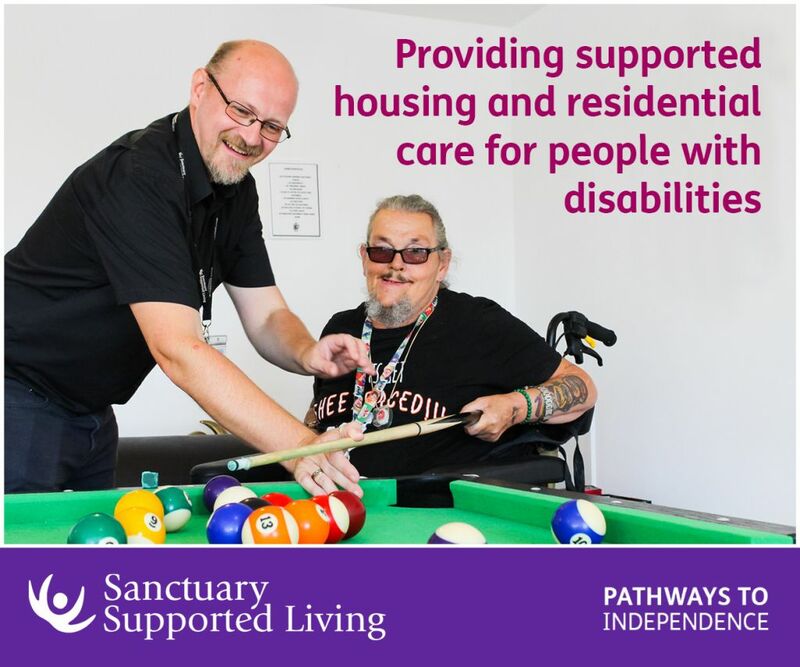 In 2012, Sandra Blackburn sustained a stroke that made her leave behind the independent life she had in her large three-bedroom house, and take the decision to move into a development operated by Hanover Housing. 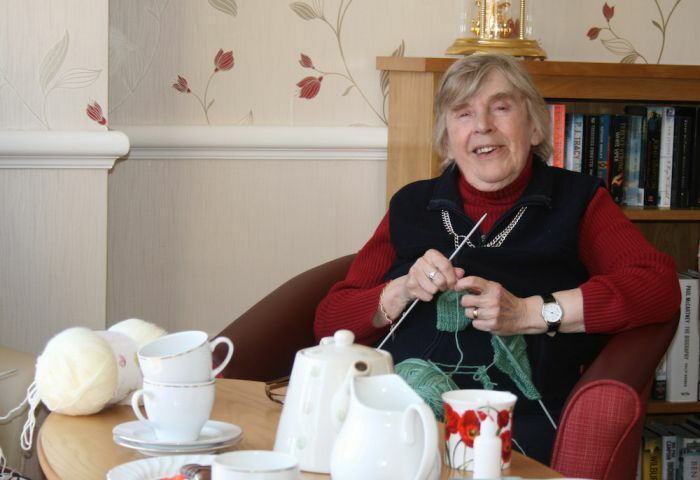 Sandra, who is now 75, enjoyed knitting in her spare time before her stroke but was largely left unable to take up the hobby again until she was in her new home. The facility offers many different kinds of activities for all residents, one of which is knitting. The manager of estates at Hanover Sally McGaughey says that Sandra did try and make an effort to talk to some of her fellow residents but would always end up falling asleep after a short period of time. Once she became more involved with the Knit and Natter group, she started learning some of the basics once again before getting into her rhythm. Blackburn moved to Albion Court, Anlaby Common which is in Hull, the current holder of the UK City of Culture title. The ‘Knit and Natter’ group have become involved in the Hull Fishing Heritage Art Exhibition which is in association with the City of Culture. The skilled knitters are remembering those lost at sea from the city by creating roughly 6,000 fish made of wool. 1 Comment on "Knitting gives stroke survivor her independence back"
What a lovely “good news” story. The Knit and Natter group is a great idea and I hope other retirement homes are inspired to do something similar for their residents.